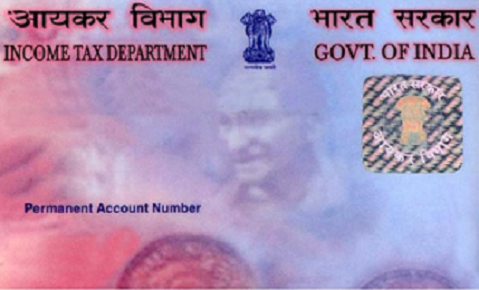 A copy of any one of these documents is acceptable for PAN Card. This documents will accept nsdl and uti, emudhra pan card service providers. Employer Certificate carrying Office Address . Bank Account Statement carrying Office Address. Electricity Bill carrying Office Address. Credit Card Statement carrying Office Address. Bank Account Statement carrying Office Address . Depository Account Statement carrying Office Address. Office Property Tax Assessment Order bill(Validity should not be more than three months old on the date of application.). Telephone Bill carrying Office Address.